With the assistance of our Violent Crimes Task Force, Arnell Elrod was located at his residence and arrested without incident. 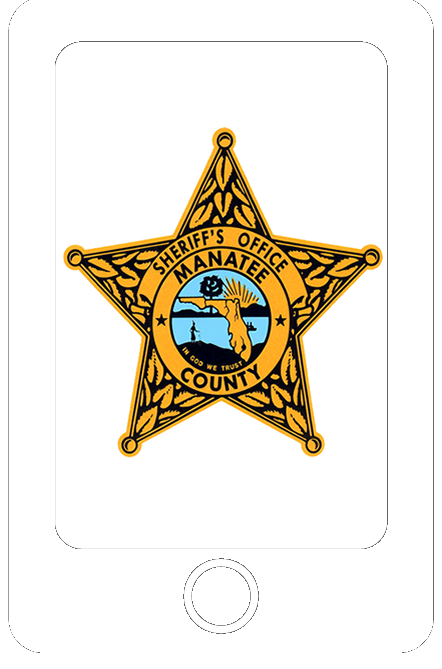 Shortly after 9 pm (11/17/18) deputies received a call about a shooting. An unknown black male was found deceased in a vehicle in front of 2608 17th St. E.
Witnesses tell detectives they heard gun shots and then saw the vehicle crash into a ditch. They also saw a black male in a white shirt exit the passenger side of the vehicle and flee on foot. Deputies searched the area but that subject was not located. The investigation continues.